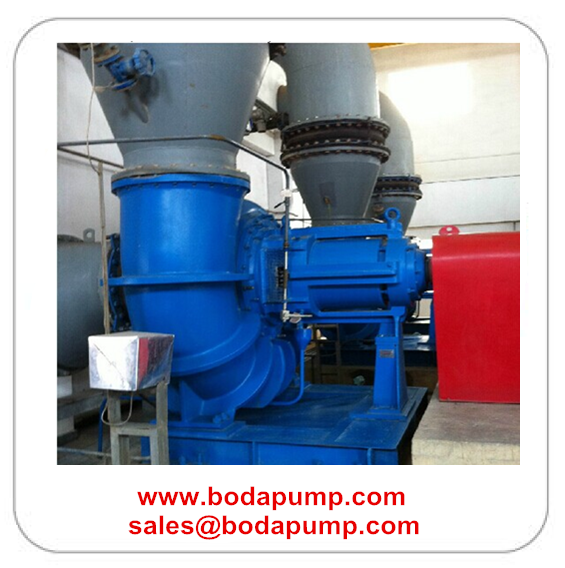 Product categories of Desulfuration FGD Pump, we are specialized manufacturers from China, Fgd Pump, Fgd Sump Pump suppliers/factory, wholesale high-quality products of Fgd Transfer Pump R & D and manufacturing, we have the perfect after-sales service and technical support. Look forward to your cooperation! 1) Fgd Pump restricting parts adopt the advanced flow simulation technology to guarantee the reliable pump design and the high operating efficiency. 2) The anticorrosion & antiwear metal and rubber materials which are specifically developed for FGD pumps have been proved by the practice that, they can ensure the long life pump operation. 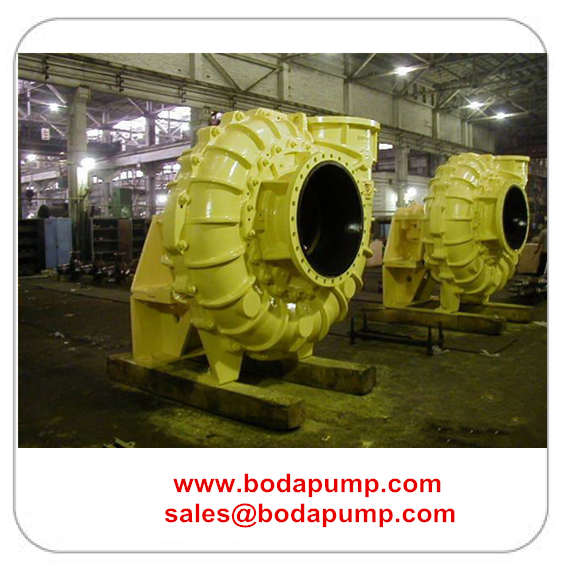 Through adjusting the bearing components to change the impeller position in the pump chamber all time high efficient operation of the pump can be achieved. 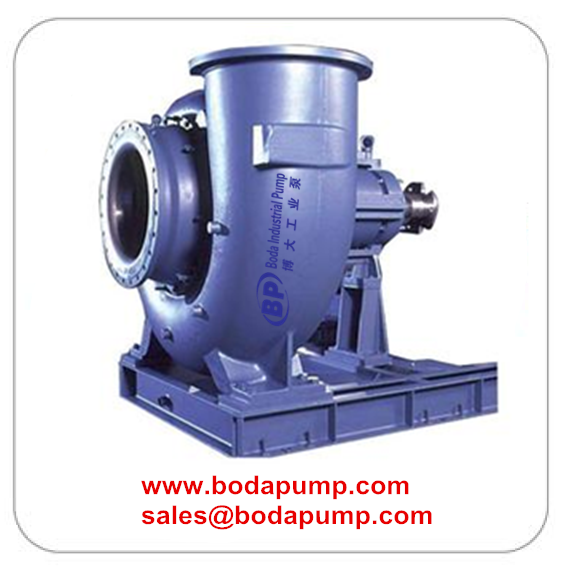 The pump is characterized by the back knock-down structure which is simple and advanced. 3) It is easy to maintain and repair and it is on need dismantling inlet and outlet water pipes. The containerized mechanical seal specially used for the desulphurization process is adopted and its operation is reliable.